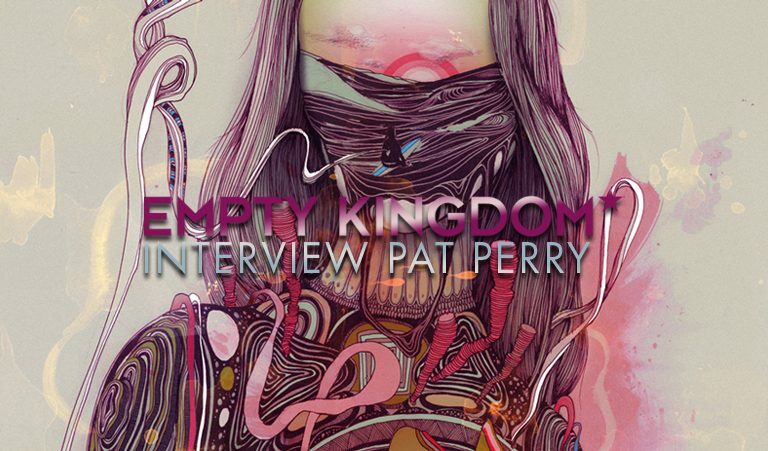 Pat Perry has had two full features on EK, the first time in 2010, and the second in June of 2011. 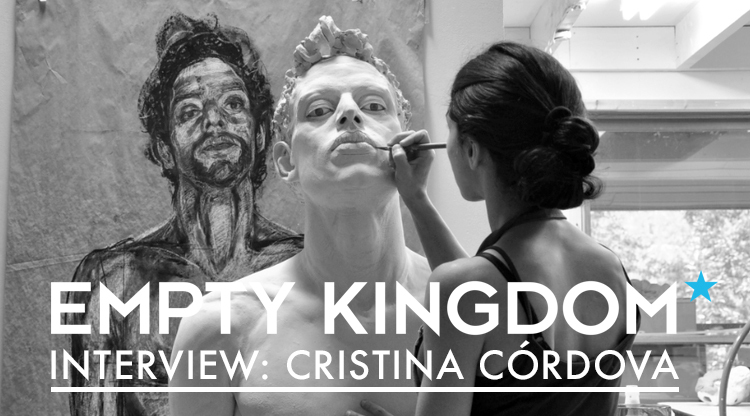 He was also part of our Top 100 Artists of 2011. 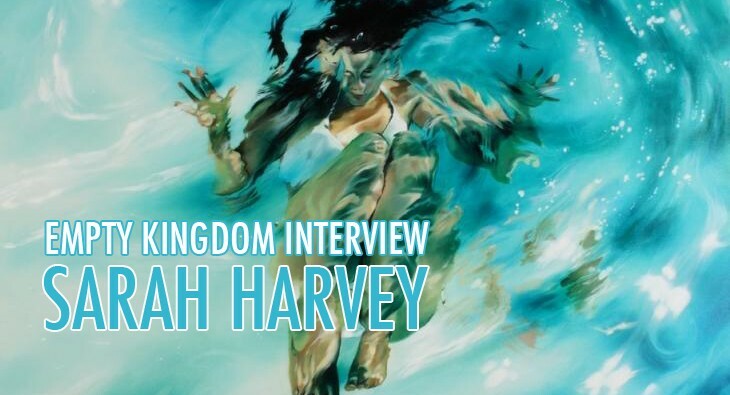 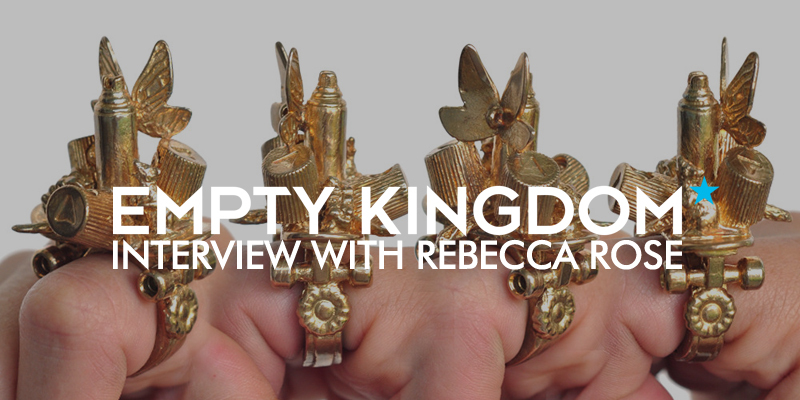 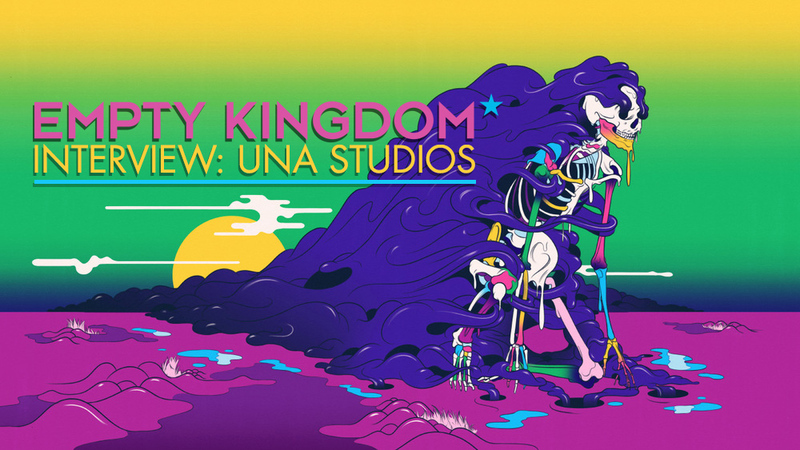 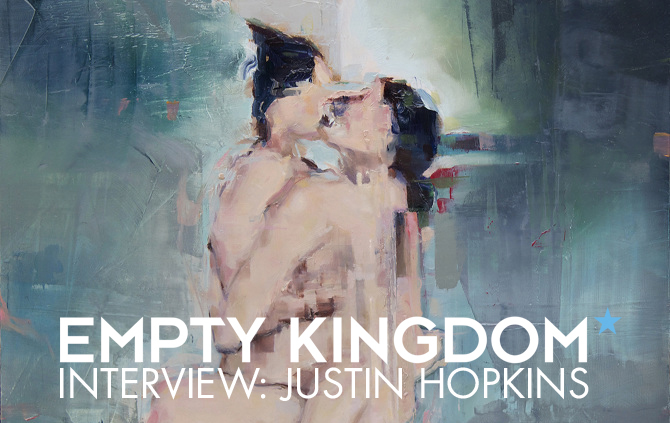 We’re back for a third feature, this time an interview, with the talented artist who is highly respected by the Empty Kingdom family. 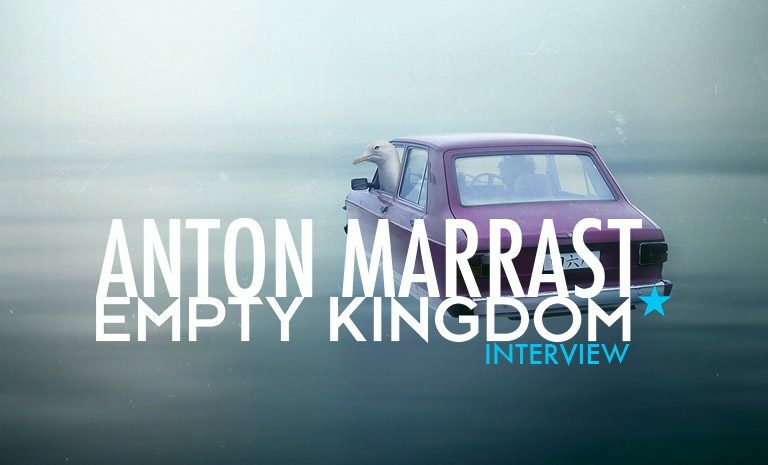 Anton Marrast, featured in 2010, hails from Moscow, Russia. 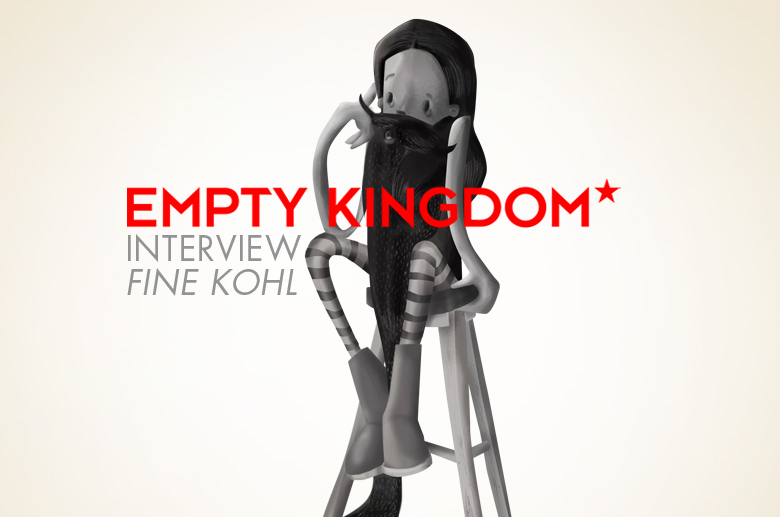 He is an awesome artist, his interview follows. 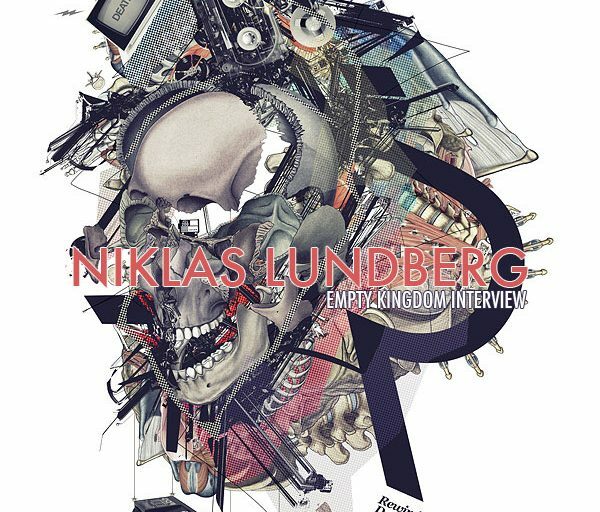 Niklas Lundberg perviously made our brains explode with his art, now let him soothe your neurons with his words. 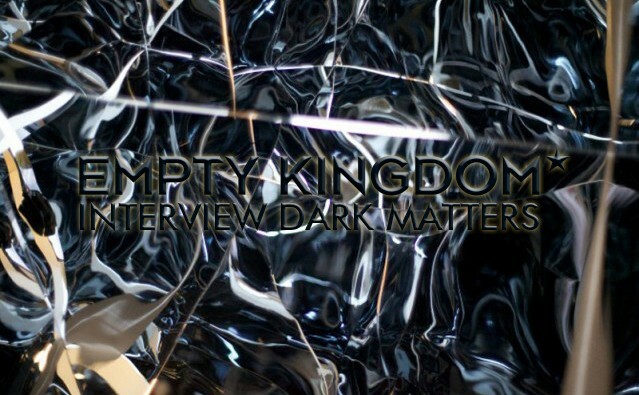 His interview follows. 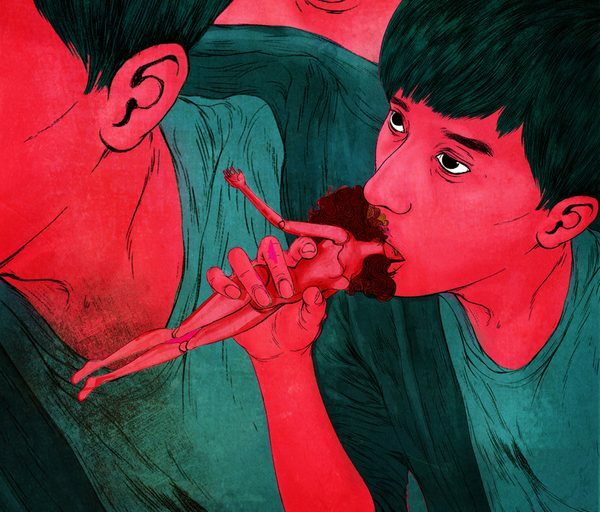 Serge Birault is a freelance digital illustrator from France. 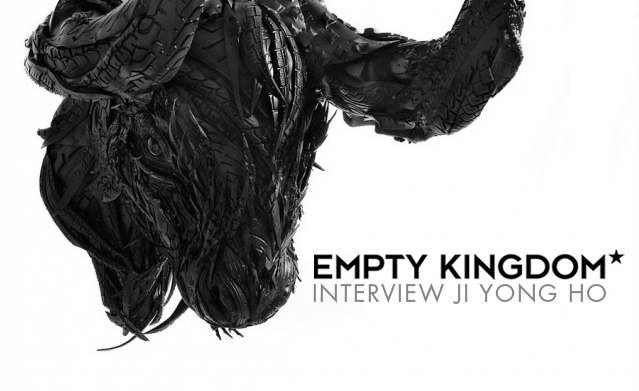 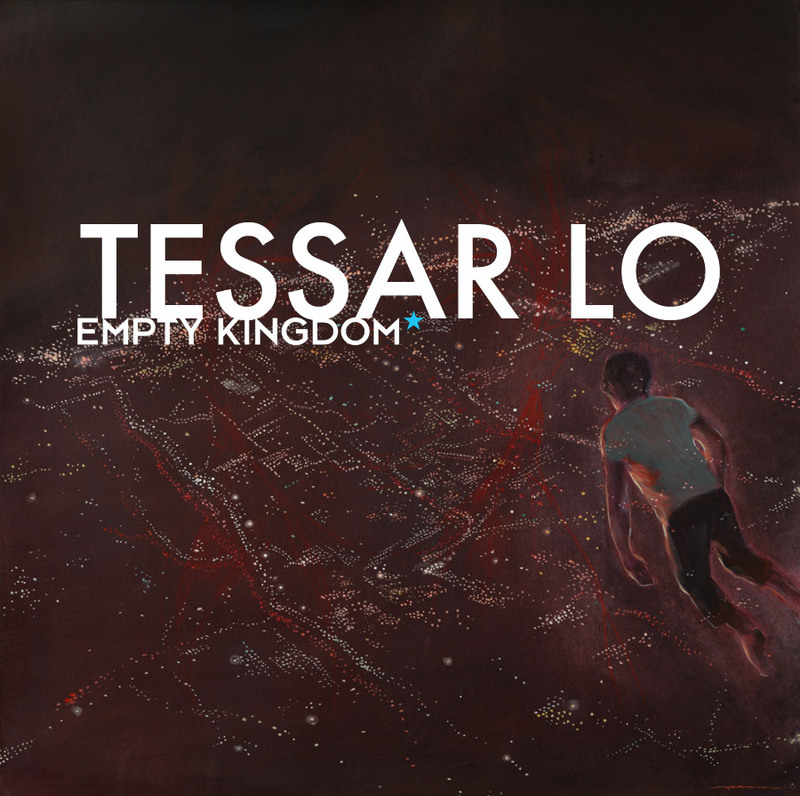 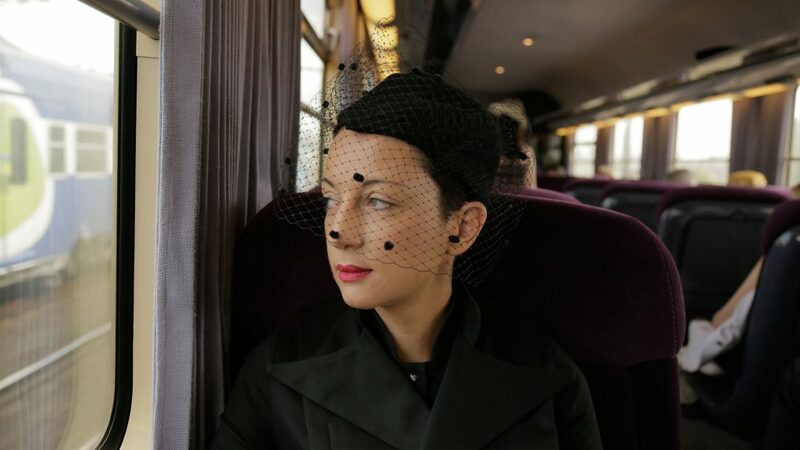 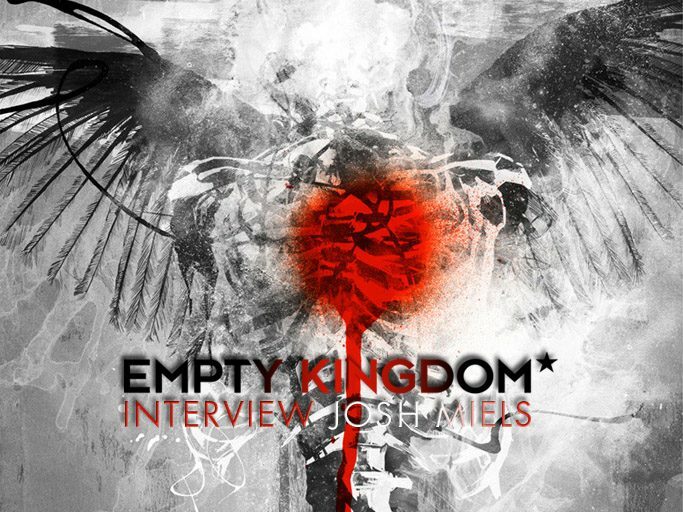 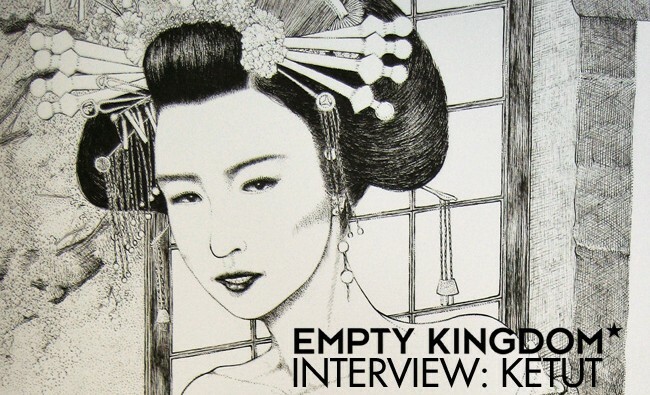 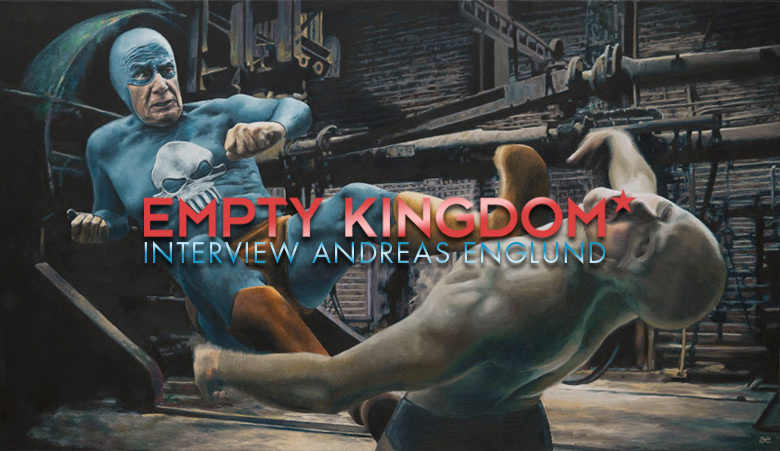 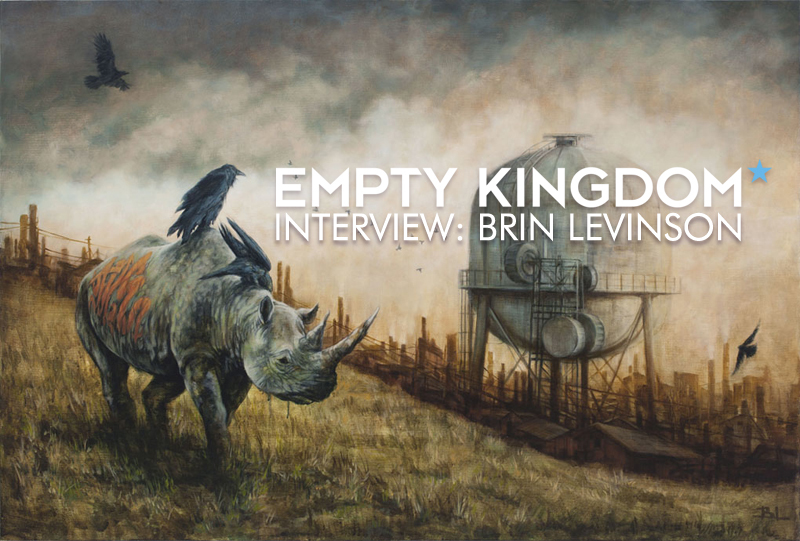 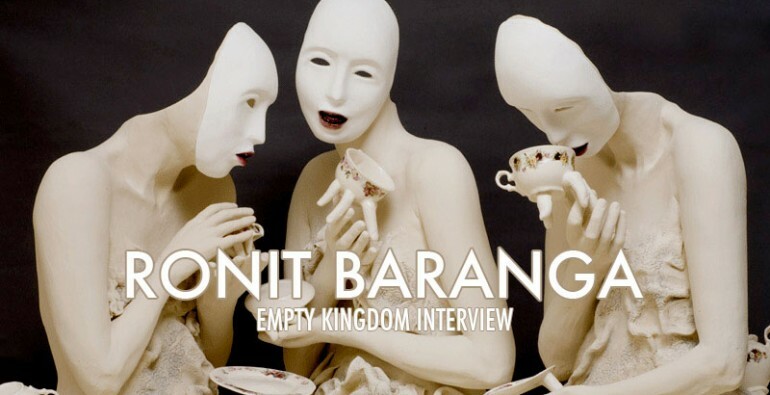 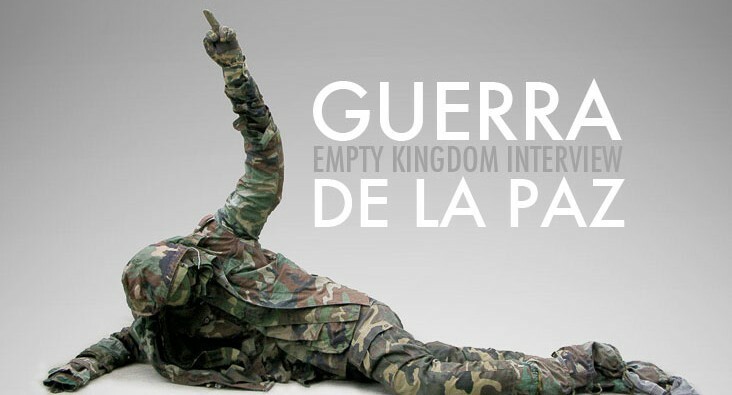 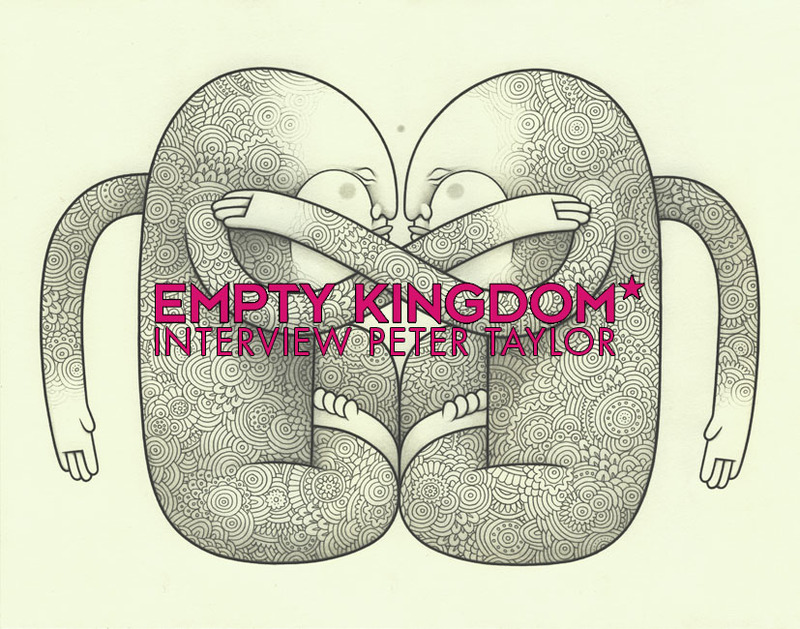 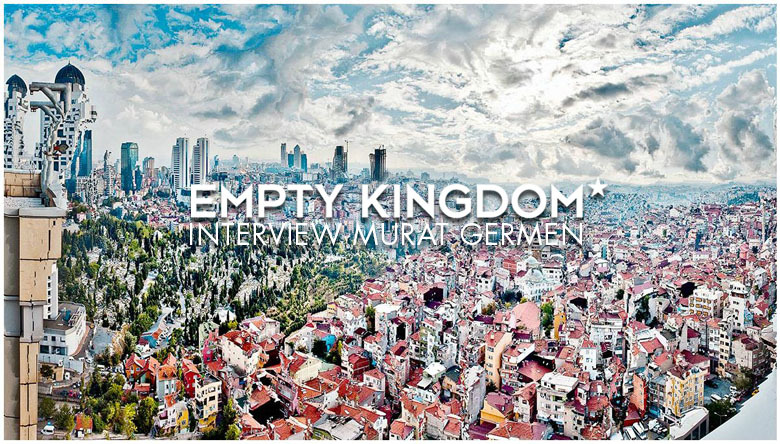 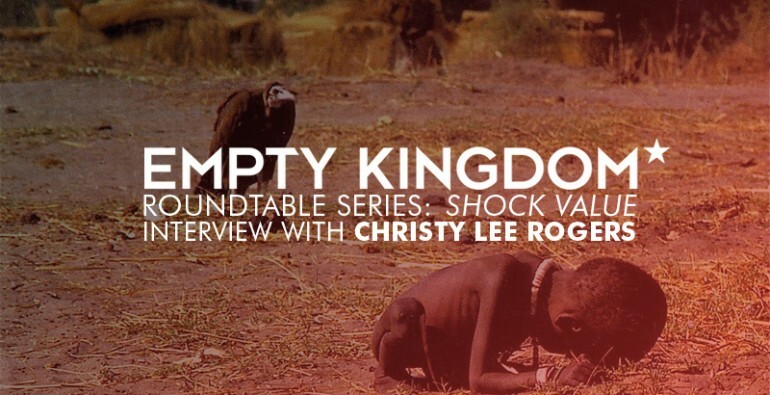 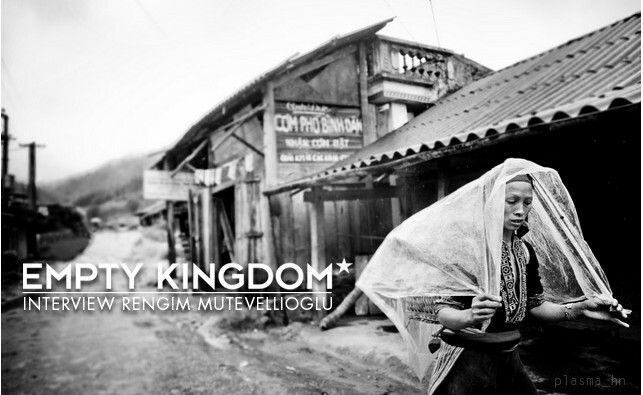 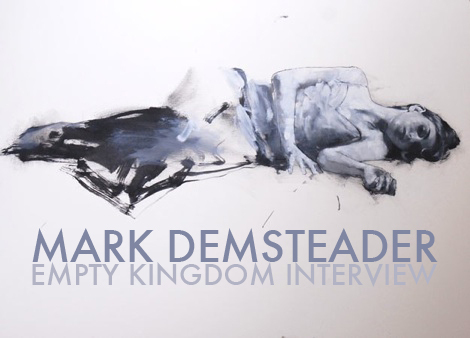 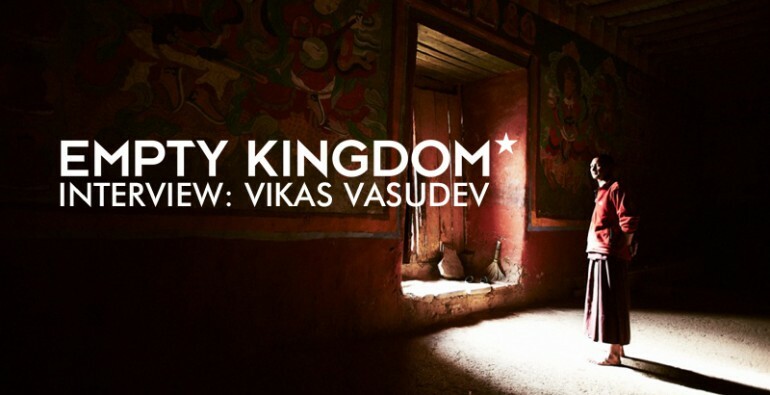 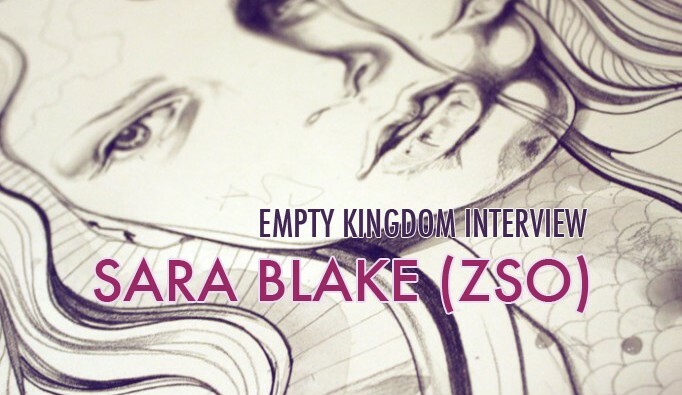 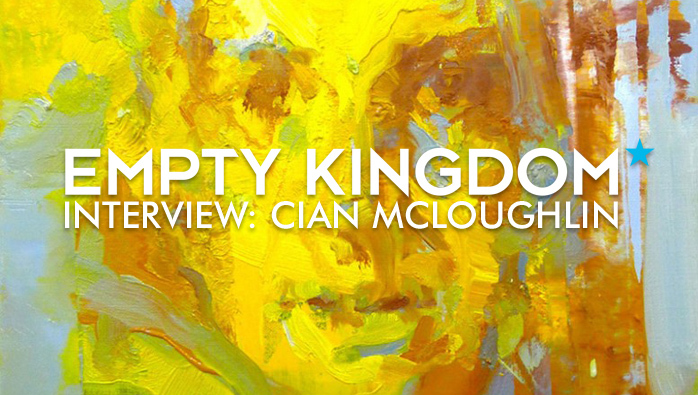 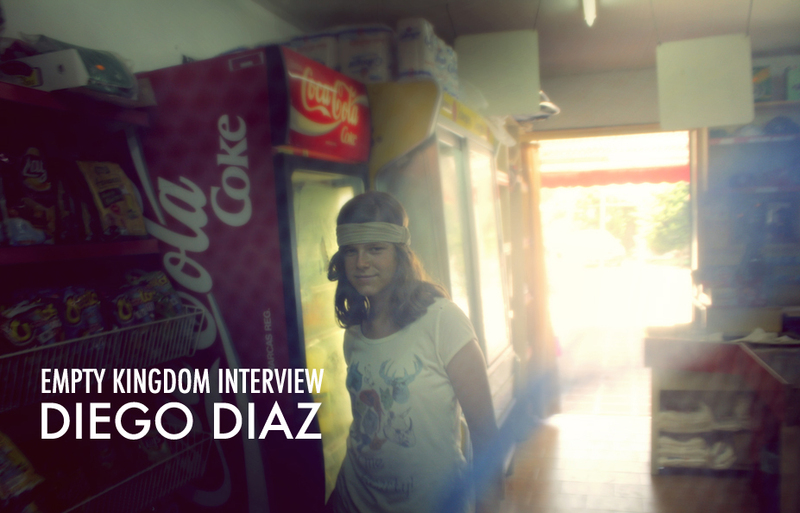 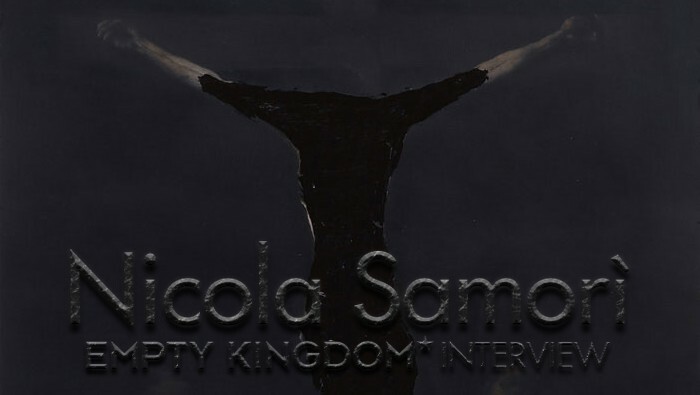 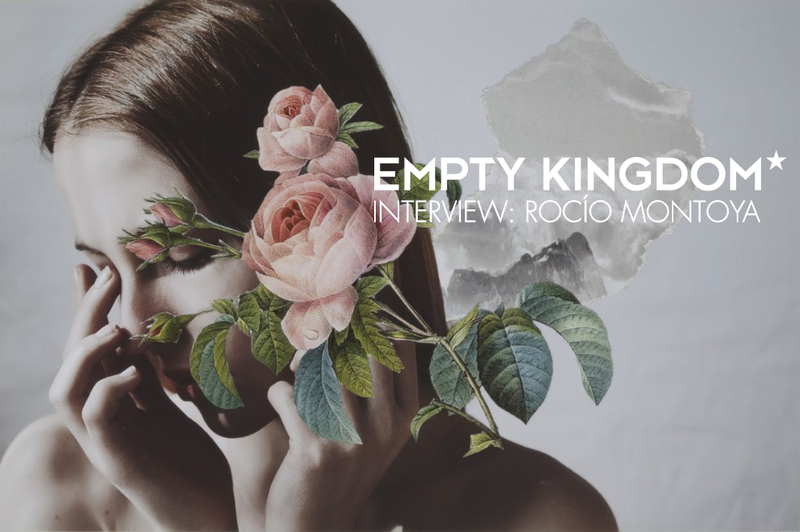 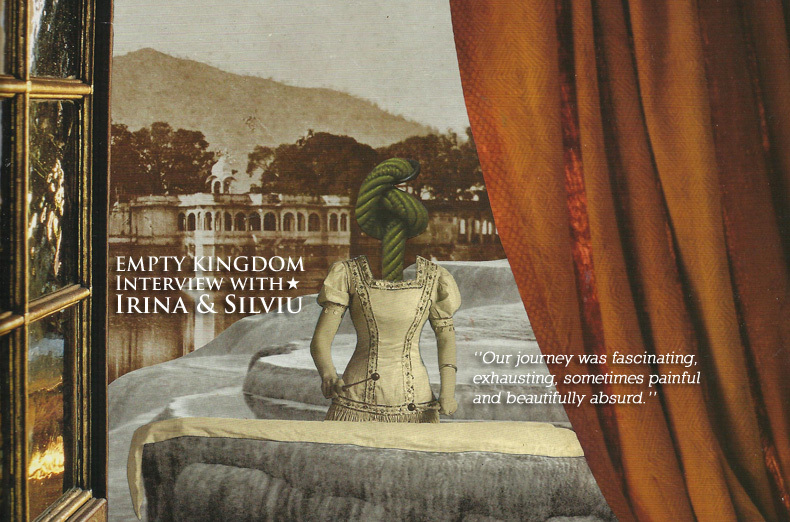 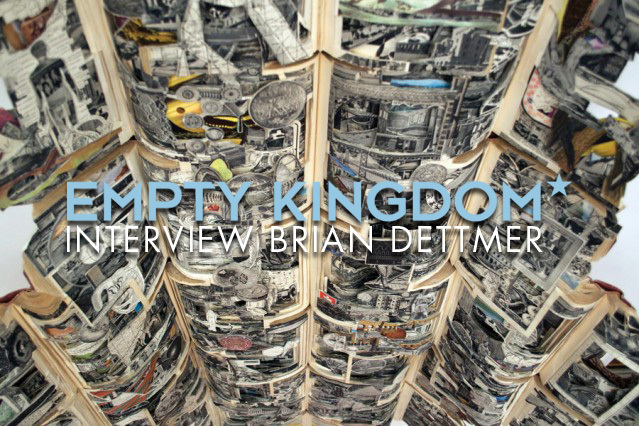 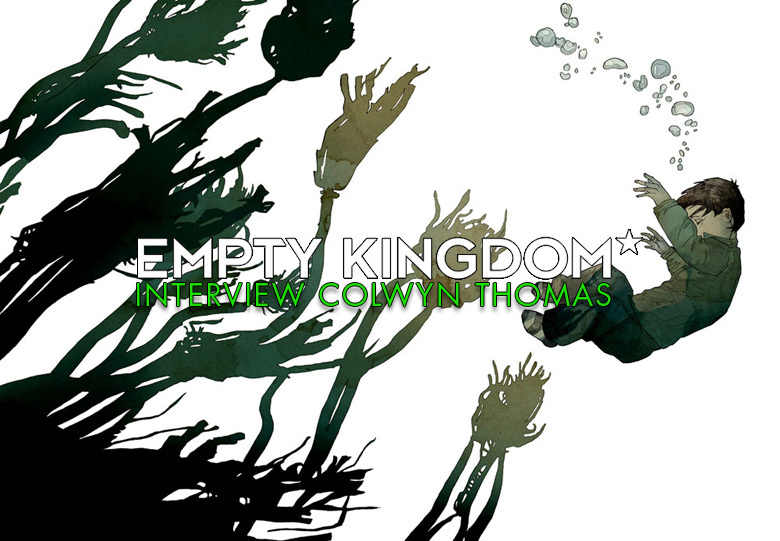 If you missed out on his EMPTY KINGDOM feature last year, make sure you check it out here. 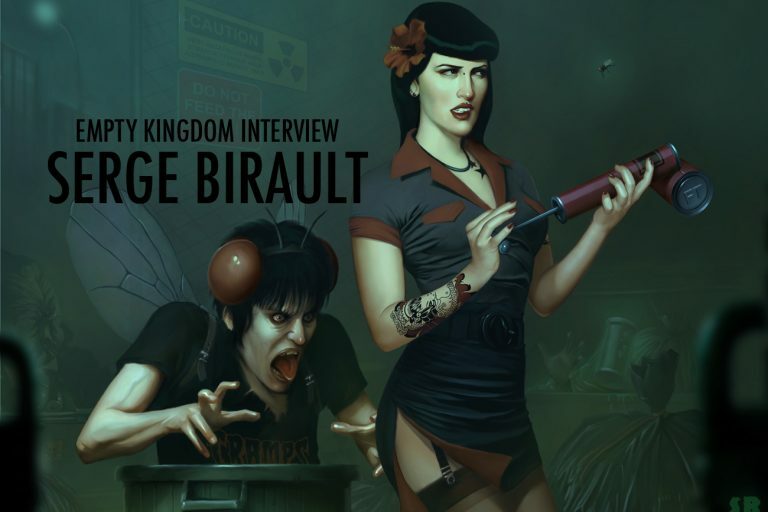 Today, We bring Mr. Birault back to EK for an interview in order to get further acquainted with the man himself, and his pinup-influenced digital illustrations. 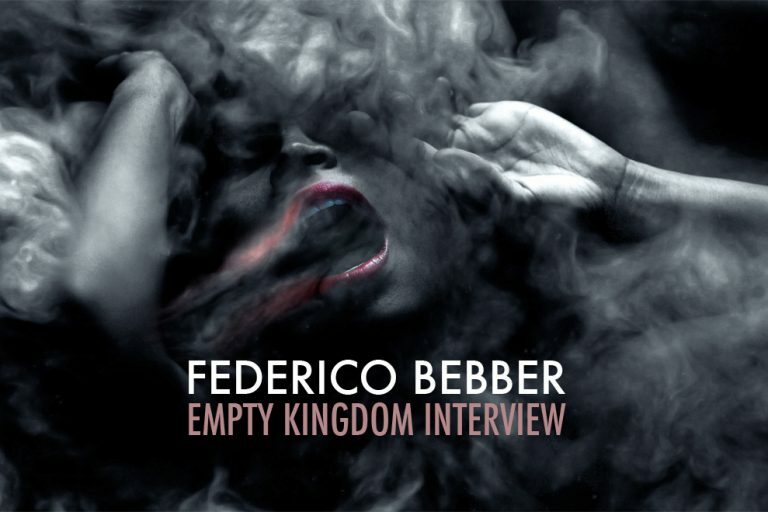 We featured Federico Bebber previously here. 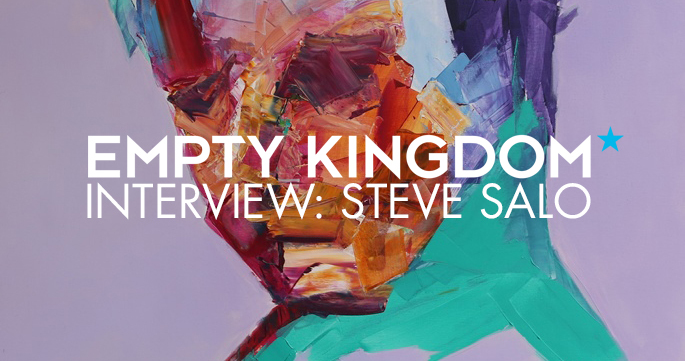 Hit the jump to peep our interview with the artist himself. 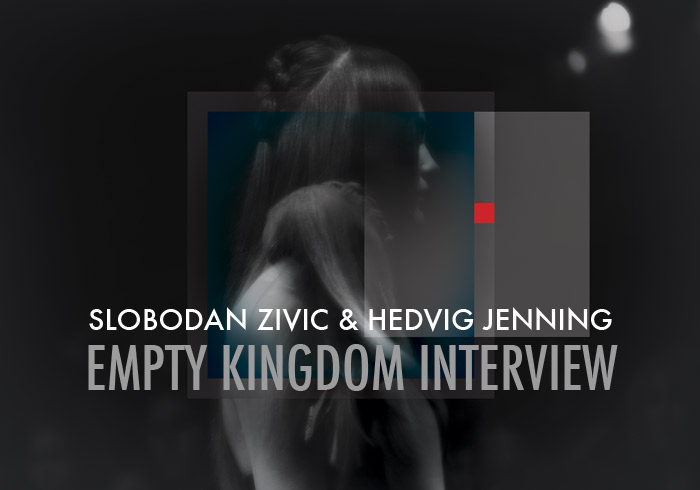 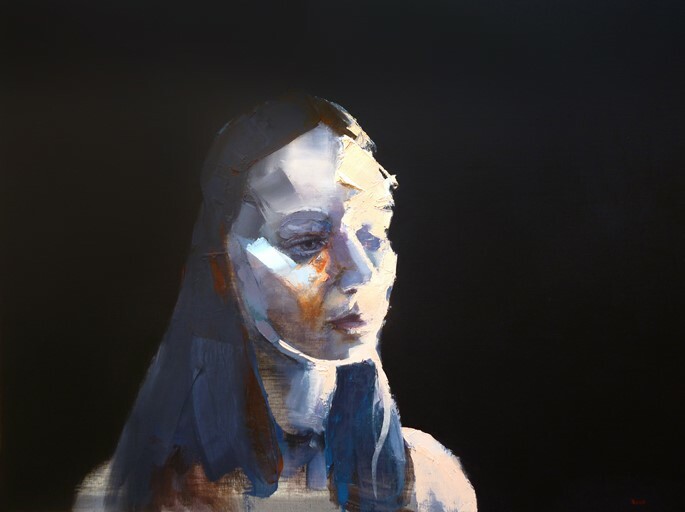 Presented for your viewing pleasure, the words and collaborative art of Slobodan Zivic and Hedvig Jenning. 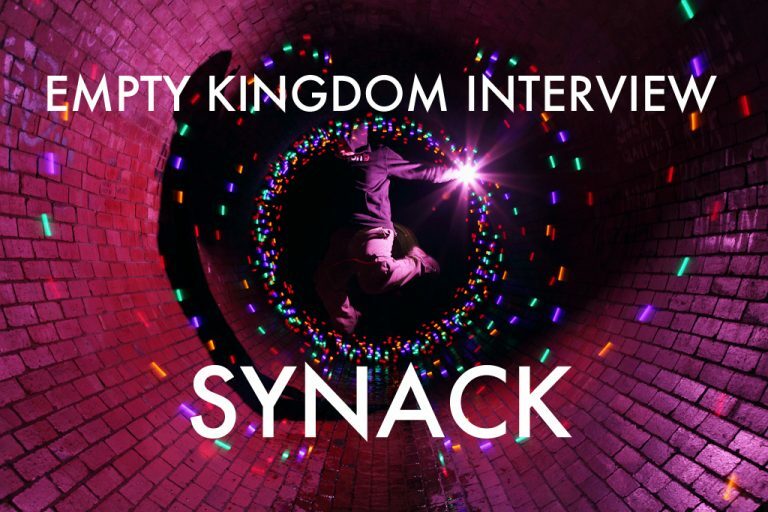 Synack is a photographic light painter from Melbourne, Australia. 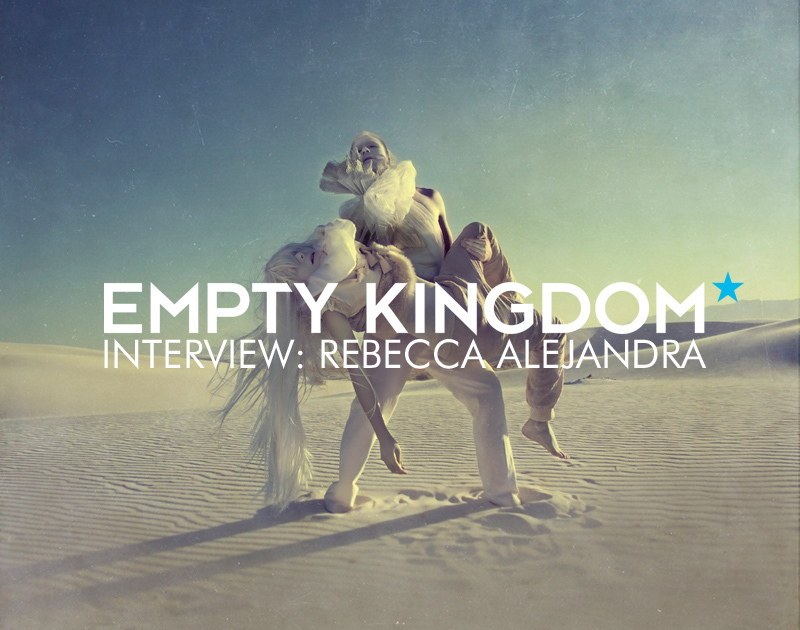 Ashby Rhodes interviewed him to learn more about his craft.